Virgin Mobile customers will be contacted by Optus in coming days about the changes and their options. 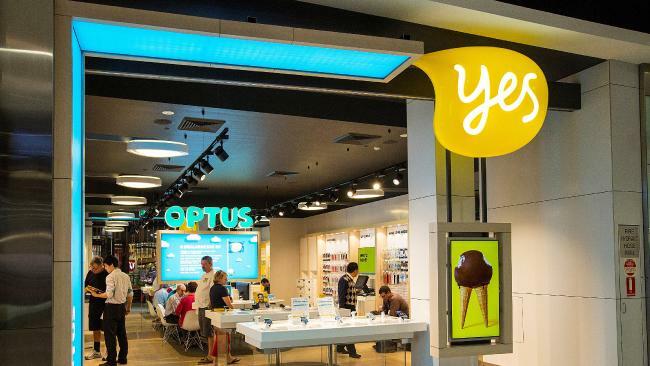 Optus is believed to have been in talks with affected retail and corporate staff on Wednesday, and it is understood the telco is looking at whether some staff can be reassigned to Optus stores. "For Virgin Mobile employees, our policy is always to talk to those who may be impacted by these changes first," an Optus spokesperson said on Wednesday. "Any potential options for redeployment within the wider Optus business will be discussed with affected individuals at that time." Optus, which was bought by Singapore Telecommunications in 2001, then purchased its partner's stake in 2006 for $30 million, in a 15-year deal that allowed Optus to market a wider range of products under the brand, including fixed line and internet. Meanwhile, Optus has also been hit with a $1.5 million fine on Wednesday, after pressuring customers to move to the national broadband network sooner than required and misleading some of them about NBN service options. The Australian Competition and Consumer Commission said Optus had benefited by about $750,000 as a result of the conduct.